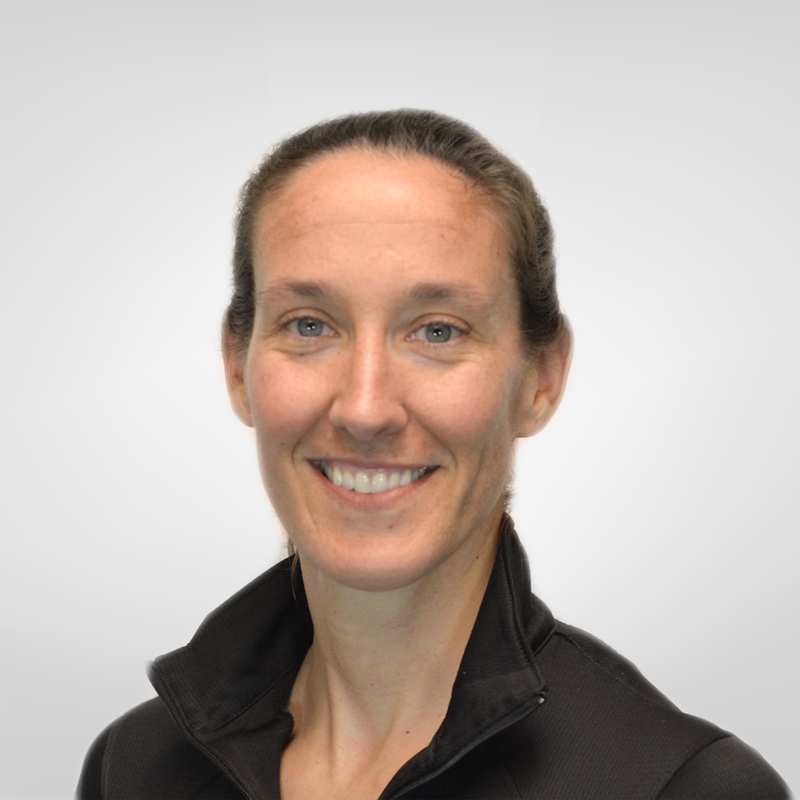 Prior to becoming a Physical Therapist, Becky was a certified athletic trainer (ATC) who worked at the Miller School of Albemarle for 10 years, and worked with athletes on injury prevention, assessment and management of sports related injuries. Becky obtained her Bachelor of Science degree in Health Science with a minor in Biology from James Madison University in 2001.Becky received her Doctorate in Physical Therapy from Lynchburg College in 2014. Becky became interested in Physical Therapy in high school after experiencing PT as a patient and spending occasional time in the athletic training room. A born and bred Charlottesvillian, Becky grew up playing a variety of sports. She enjoys activities including hiking, swimming, soccer, volleyball, crew, cycling, running and triathlons. Becky was a professional triathlete and duathlete prior to PT school and competed in water polo while at JMU. Currently she is a CAT 3 bike racer and runner. She also enjoys traveling, being outdoors, movies and games.